How about a boat ride on Spain's biggest fresh water lake? Get out of the city and get some fresh air? Discover vineyards or castles? 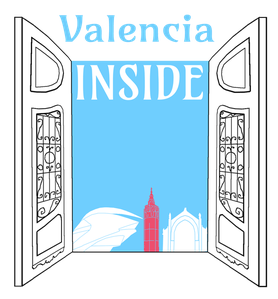 Valencia Inside takes you to the best spots in the Valencian countryside. If you have any special wishes or ideas for your excursion out of town please send us an email or give us a call. We are here to cater your needs! Visitors can find a very interesting combination of different eco-systems like dunes and rice paddies just south of Valencia. You can learn more about tasty Paella, birds of all kinds (Sometimes we even spot flamingos!) and the interesting history of this Natural Reserve. 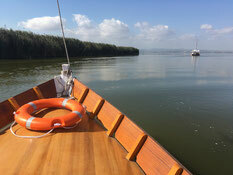 Join us for a relaxing boat ride over Spain's biggest fresh water lake. The wine region of Requena-Utiel is only about an hour drive away from Valencia and features many very interesting bodegas (wine cellars). 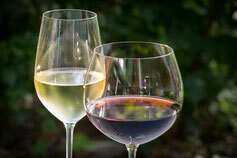 The true star of this mountainous and wild region is the red grape variety Bobal which you can only find here. You'll learn all about it on this private tour with your guide, wine in hand. 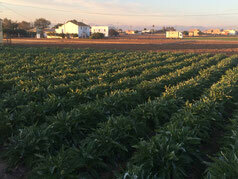 Just outside of the city Valencia is surrounded by a green belt of fields filled - among other fresh produce - with tomatoes, artichokes and chufas (tiger nuts). The farmers still use a centuries old irrigation system. 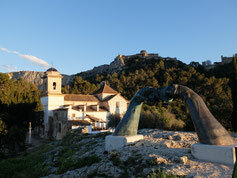 On the other hand you can visit famous Lladró, the fine Spanish porcelain manufacture known all over the world. Are you coming along for a tour full of discoveries? It always surprises many of our guests that just 45 minutes outside of Valencia you can find Europe's longest navigable underground river. 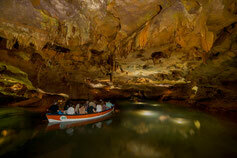 It's a beautiful setting, you will be amazed by the cave, the water and its colours. Enjoy the calmness and serenity of this unique place! The castles of Xativa are extraordinary: Geographically they sit on top of a hill in the midst of a huge plain with fields and villages. Impressive mountains and the Mediterranean Sea serve as a spectacular backdrop. 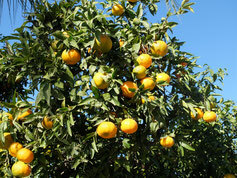 Your private english speaking guide picks you up in Valencia to drive 45 minutes to Xativa. Visit of the castles, finished with a relaxing beverage from the panoramic terrace. 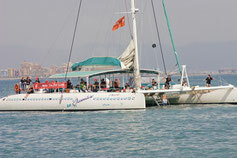 Come on board of a catamaran and enjoy the Mediterranean Sea. You can sail along the Valencian beaches - only with your friends and family or on a sail open to the public. Choose your preferred experience: romantic sunset, party with cocktails or day trip including the possibility to take a dip in the sea. Smaller boats for private groups available. In Roman times Sagunto (40km north of Valencia) was way more important than almost unknown Valencia - that's why its castle was attacked by Hannibal of Carthage. On this private tour you will visit the Roman theatre, the archaeological museum and of course the castle (-ruin) which was under siege by Hannibal for months.